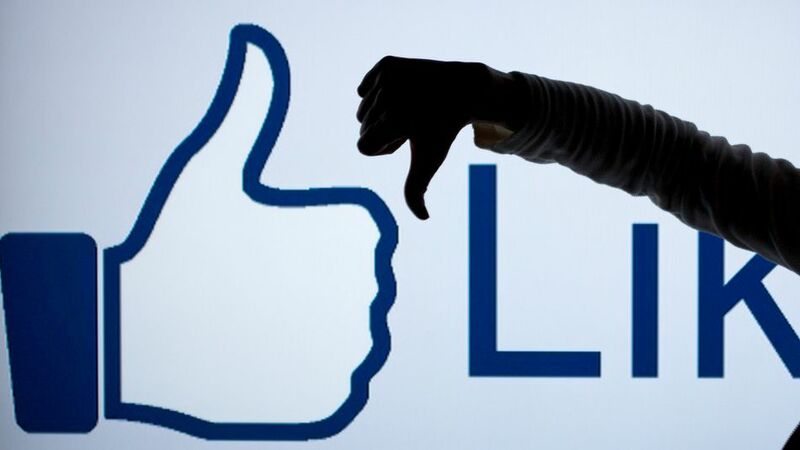 On Tuesday, Mark Zuckerberg announced that a Facebook dislike button (or something similar to it) will be coming to an Internet browser near you. Zuckerberg said he hopes the new feature will make it easier to express "empathy" for others, as not "every moment is a good moment." In a nutshell, the titans of the Almighty Book aren't giving the thumbs up to trashy trolls, but to a better way to communicate emotions. That said, we're also not going to kid ourselves into thinking that the Internet is perfect and that we don't totally scoff every time someone hashtags #blessed in a Facebook status. And we'll own up: We're mostly sitting on Facebook stalking ourselves anyways. So in our social media dreams, here are some of the annoying posts we've come to "dislike" over the years.